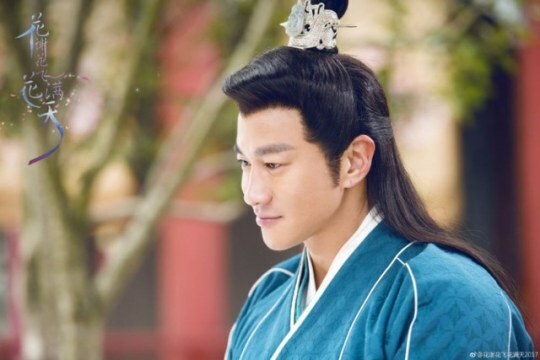 Flowers Withering Flowers Flying Covering the Sky is an upcoming drama produced by the company behind Border Town Prodigal and Yan Kuan’s The Shaw Eleven Lang. The HQ version of the 6 minute trailer can be found here. I keep feeling like I’ve seen everything but every now and again there’s something that we haven’t. Song of Phoenix 思美人 images for those readers who like them today. 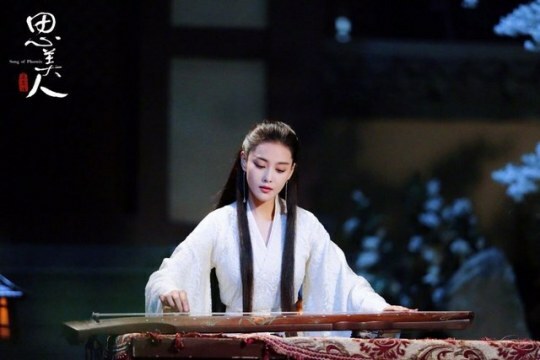 Starring Ma Ke, Zhang Xinyu, Qiao Zhenyu, Yiyang Qianxi, Du Chun, Liu Yun, Lan Xi, Lee Hyunjae, Yin Zhusheng, Fu Yiwei, and Wang Yuelun, the 81 episode drama will premiere on April 28th. Flowers Withering Flowers Flying Covering the Sky 花谢花飞花满天 images again this week. Starring Peter Ho, Zhang Xinyu, Zhu Yilong, Li Xinai, Zhu Zixiao, Yu Xiaotong, Yu Qingbin, and Yang Jingru, a couple images of the backgrounds today. Flowers Withering Flowers Flying Covering the Sky 花谢花飞花满天 stills again this week. 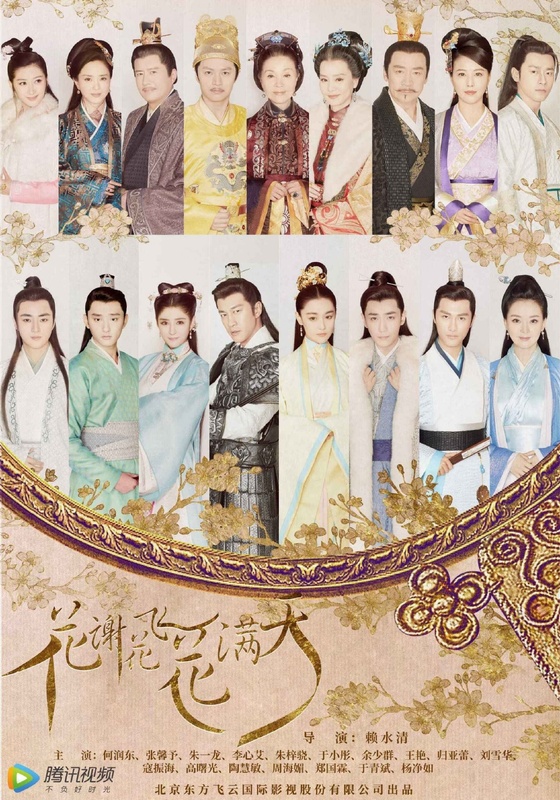 Starring Peter Ho, Zhang Xinyu, Zhu Yilong, Li Xinai, Zhu Zixiao, Yu Xiaotong, Yu Qingbin, and Yang Jingru, while I find the costumes okay, I have a hard time actually liking them. 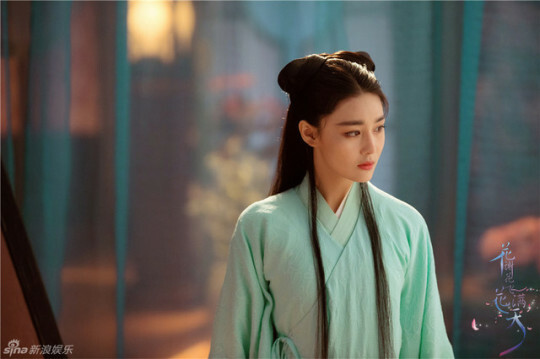 Song of Phoenix 思美人 has released stills. Starring Ma Ke, Zhang Xinyu, Qiao Zhenyu, Yiyang Qianxi, Du Chun, Liu Yun, Lan Xi, Lee Hyunjae, Yin Zhusheng, Fu Yiwei, and Wang Yuelun, it’s been a while so here we go. Flowers Withering Flowers Flying Covering the Sky 花谢花飞花满天 image tidal wave continued today. 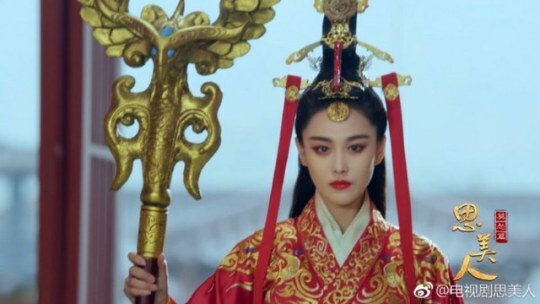 Starring Peter Ho, Zhang Xinyu, Zhu Yilong, Li Xinai, Zhu Zixiao, Yu Xiaotong, Yu Qingbin, and Yang Jingru, I guess we get a better look at the costuming today. Flowers Withering Flowers Flying Covering the Sky 花谢花飞花满天 has released an avalanche of images so here we go. Starring Peter Ho, Zhang Xinyu, Zhu Yilong, Li Xinai, Zhu Zixiao, Yu Xiaotong, Yu Qingbin, and Yang Jingru, people who liked this production can look forward to seeing more in the next couple weeks.